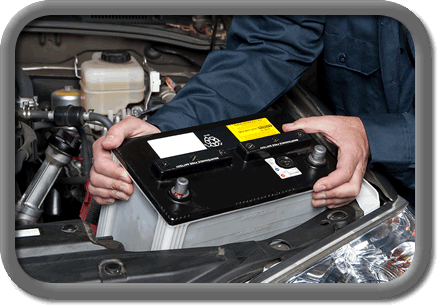 A dead battery is by far the biggest reason breakdown services get called out. To reduce the risk of this happening to you, you should check your battery every month and in the winter every week. Most new batteries are sealed, however, if you have one that is not you should have the water level checked and topped off.